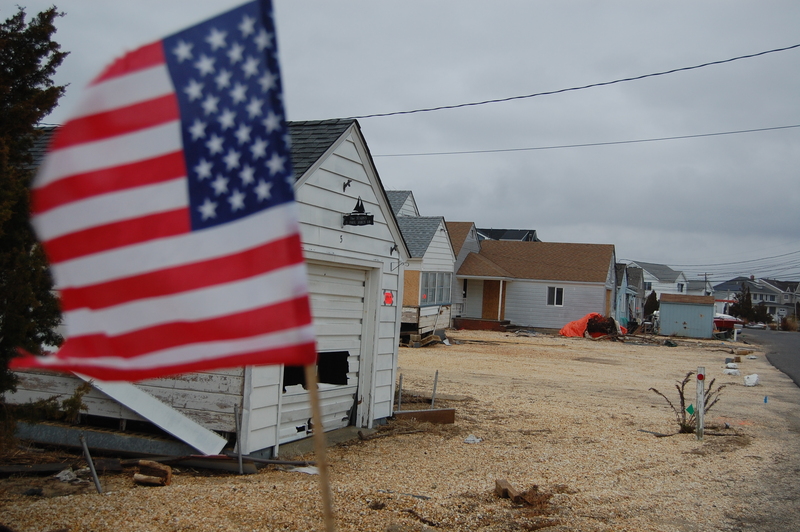 Brick Township will receive $1.7 million of the more than $13.5 million it is owed as reimbursement for money expended during Superstorm Sandy and its aftermath. The funding will be transferred into the township’s coffers by Friday or earlier, officials said. The federal government has already paid up its share of the reimbursements, which covered 90 percent of local government expenditures after the storm, but the reimbursements haven’t made it to the township. Under the federal reimbursement process, FEMA provides funding to each state where a disaster area was declared, then the state governments disburse the money to each county or municipal government. In New Jersey’s case, the state has been slow to distribute the funding, even as loans which local communities took out to pay the multi-million dollar cleanup cost come due. Before the announcement of the $1.7 million reimbursement was made, Brick had only received $165,000. “We still have to make that payment, even if the state does not release that payment to us,” said Mayor John Ducey. It was Ducey, himself, who was successful in convincing state officials to – at the very least – start disbursing money to Brick. He said he recently met with state Department of Environmental Protection Commissioner Bob Martin who promised the money would be on its way. 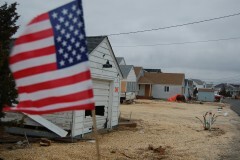 This year, Brick must pay back a total of $3.9 million of the amount the municipal government borrowed in Sandy’s wake. Township officials are hoping the rest of the money comes through, or else residents may get hit with a tax increase this year. “Obviously, we know where [the money] is coming from if it doesn’t come from the state,” Ducey said.